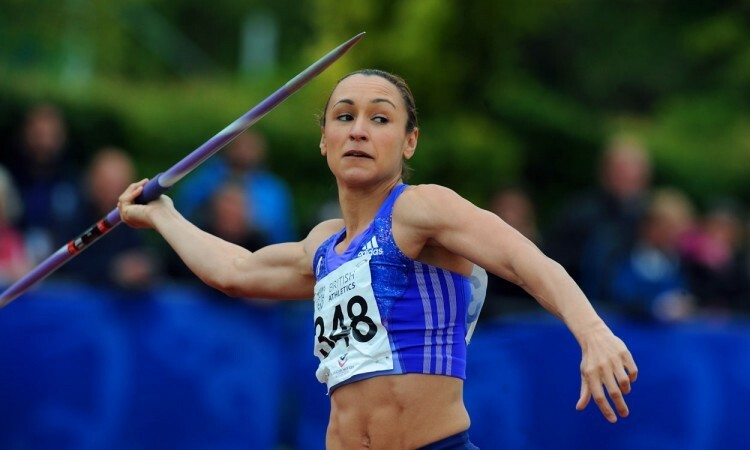 Jessica Ennis-Hill continued her comeback towards peak prowess at Sunday’s Loughborough International Athletics meeting, picking up third place in the women’s long jump before throwing a best of 43.88m to end up sixth in the javelin, reports Mark Woods. The Olympic heptathlon champion was 12 centimetres adrift of Jazmin Sawyers, who leapt 6.28m to claim long jump victory, before testing out her throwing in an event won by Laura Whittingham with 53.31m. Ennis-Hill will now make a decision on Tuesday on whether to head to this month’s Hypo-Meeting in Gotzis and attempt to gain the Olympic heptathlon qualifying mark of 6200 points – or to hold back. “I’m always going to be a bit disappointed because my standards are where I left off,” she said. “But I’m happy to have come and jumped and got a good throw. A 43 opener in the javelin is not too bad. I’m reasonably happy. I thought I’d struggle to jump six metres. 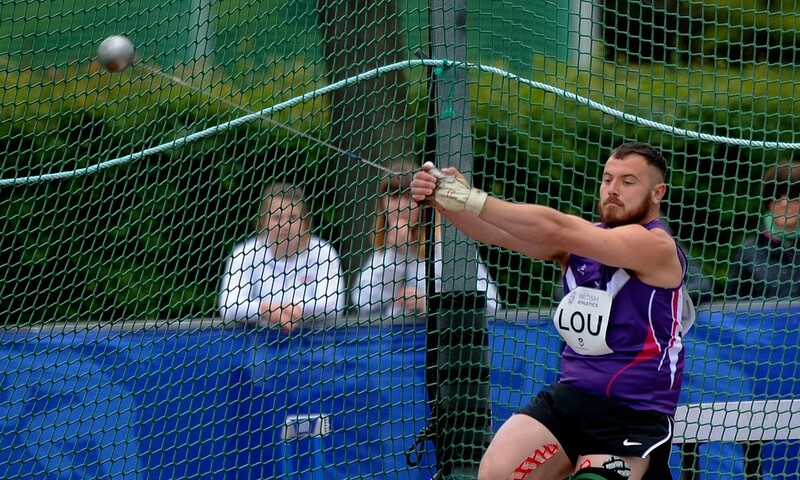 Mark Dry, representing Loughborough, threw 76.93m to break Chris Black’s Scottish hammer record set in 1983 and move to fifth on the UK all-time list, seeing off rival Nick Miller who launched 75.39m to come second. The wind rendered illegal some speedy starts from Britain’s sprint hopefuls but CJ Ujah underlined his intent with a 10.04 effort to win the 100m before a legal 20.50 PB in the 200m. Laviai Nielsen, representing GB Juniors, set out her stall for the season by romping clear in the 400m in 52.87, improving her lead at the top of the European under-20 rankings, ahead of Scotland’s Zoey Clark with Kelly Massey coming in seventh. Elsewhere, European indoor medallist Serita Solomon clocked a personal best of 13.05 to win the 100m hurdles with GB Juniors winning three of the four relay events. An England men’s 4x400m relay win rounded off an overall triumph in the points standings ahead of GB Juniors and Loughborough University.